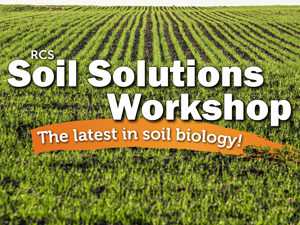 The latest in soil biology. 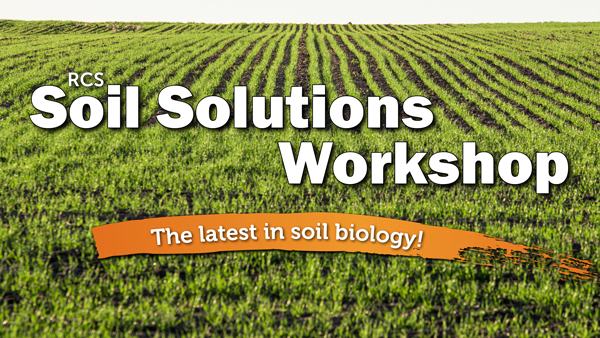 Join world renowned agricultural educator and speaker, Dr Terry McCosker to hear industry-leading information on soil biology and how you can reduce inputs while improving the production, health and value of your land. 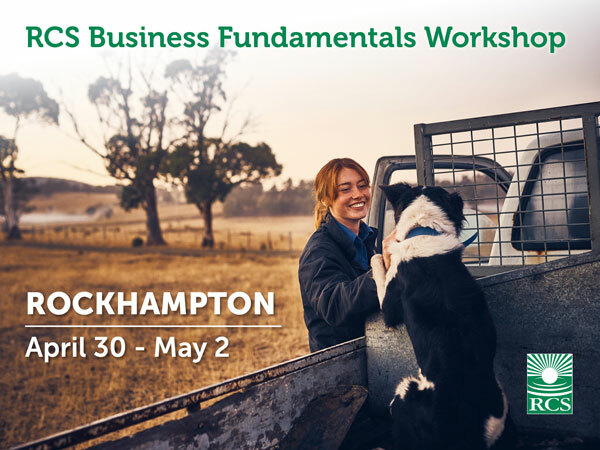 Based on the highly regarded Farming & Grazing for Profit™ School, the RCS Soil Solutions Workshop is focused on understanding the strong link between how biology and nutrient components are managed to improve the health of land and profitability of business. 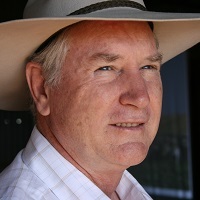 Terry McCosker has an unparalleled reputation with three decades of experience as Australia’s leading educator in whole-of-business regenerative farming practices. 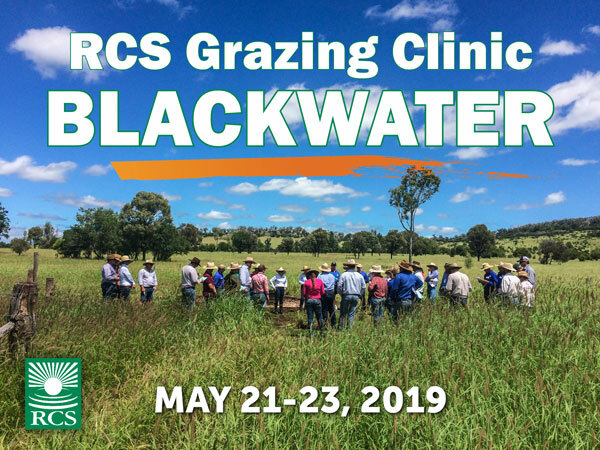 Terry brings this vast experience and extraordinary knowledge to the writing and delivery of the RCS Soil Solutions Workshop. 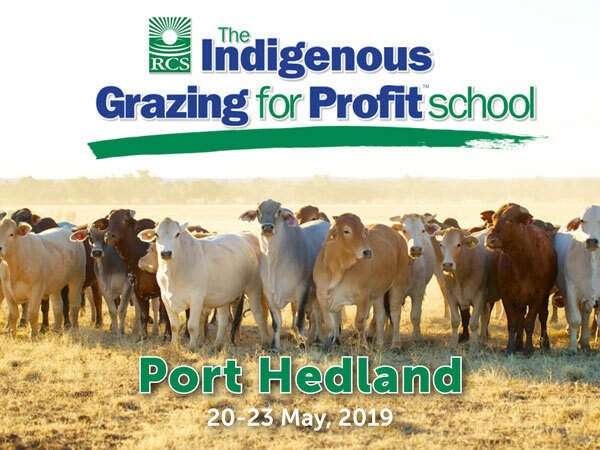 Call us on 1800 356 004 with your details and payment method ready.